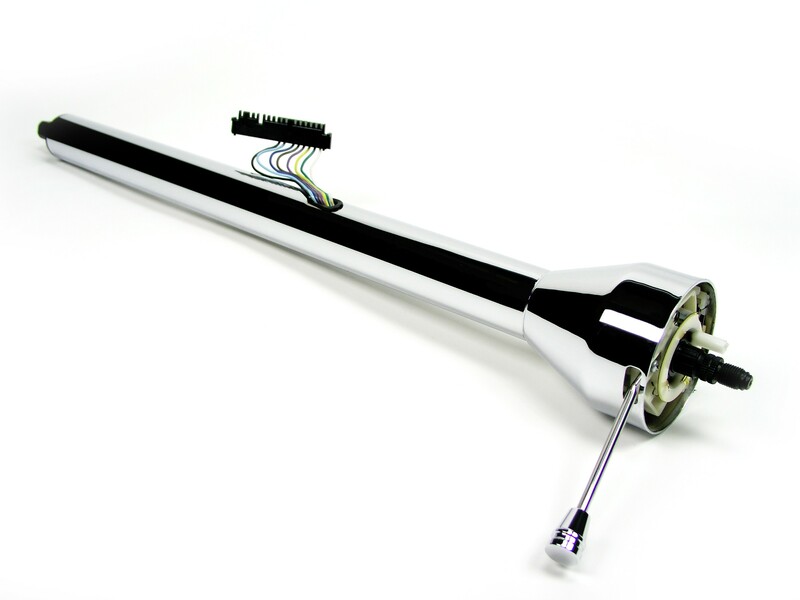 Quick Ratio Rack 2 3/4 turns from lock to lock, Brand new Mustang II steering rack and pinion.Polished center tube ,complete with bushings. Mounting holes from center to center is 16 inches. Tie rod ends sold separately ,longer tie rod ends also available. Forged spindles Mustang II. Original dimensions stock height,ready to bolt on. Brand new Mustang II steering rack and pinion.Polished center tube 4 1/2 turns from lock to lock,complete with bushings. Mounting holes from center to center is 16 inches. Tie rod ends sold separately ,longer tie rod ends also available. Pair of tie rod ends for Mustang II rack and pinion ,cotter pins and nuts included. 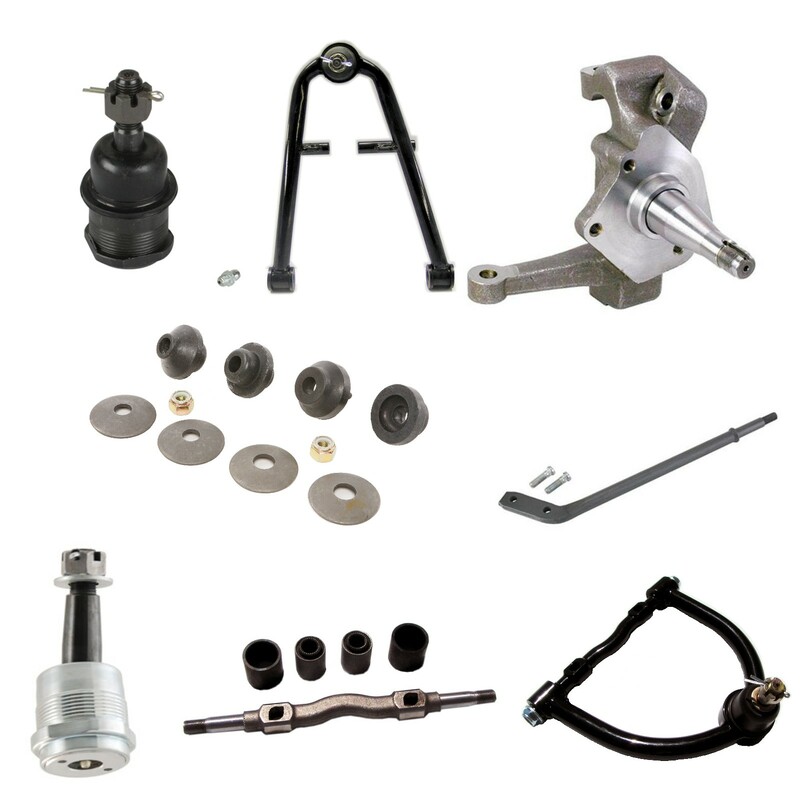 Supplied complete with ball joint and cross shaft installed,Direct replacement and the same length as used on the Pinto/Mustang II based cross member. Will not affect the track of the vehicle.